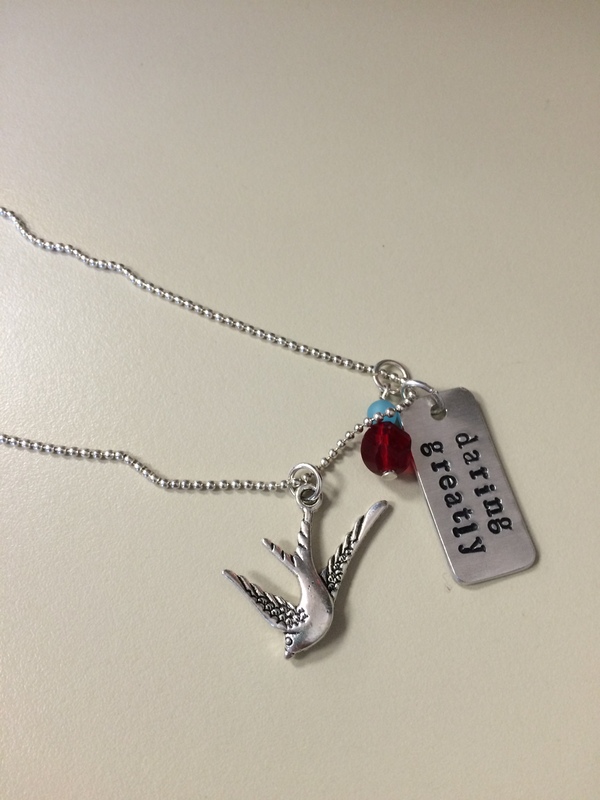 engagement – Ed Tech Inspired! It has been a while since I posted. I thought I would check in with you on the “latest and greatest” from my end. In January, I accepted a position as a literacy specialist (i.e. reading teacher) in my hometown district. It has been an incredible change, but one I was ready for and feel blessed to have been offered. In my role, I serve a kindergarten to fourth grade population, and assist struggling readers. The groups of students I “pull out” are mostly third and fourth graders, although I see a couple second graders. I also have a very lively trio of kindergarteners. Several times a week, I also “push in” to help support ELA activities for elementary classrooms. My building has a 1:1 iPad program instituted, and I try to infuse my love for educational technology in with intervention strategies. Having recently taken a one-credit course in Digital Strategies in the Inclusive Classroom, I think edtech and literacy work very symbiotically – especially to engage and motivate elementary students. In a very short period of time, I have adapted and grown so much in the practices of Response to Intervention (RtI). Everyday I come to school, I hope to inch every student along their path toward seeing themselves as readers. I am very direct about expecting them to make progress, and encouraging students to find their “sea of strengths” in order to decode and comprehend texts. One thing that has been amazing, that my graduate training did not necessarily touch upon, is finding students who are not strong at decoding words (deciphering them) but can understand the gist of what they read. Luckily, I had some wonderful graduate professors (whom I still have contact with) that taught me how to diagnose and create strategies for attacking some of the problems struggling readers face. Overall, I am right where I need to be, and I am loving it! I hope you will stay tuned to experience this journey, and help me create a dialogue in pedagogy of literacy and technology integration! A Kahoot and a Half! I’ve decided to try out Kahoot as a fun, engaging way to review material, and bridge into the “gaming” realm of digital technology in the classroom. My students’ competitive energy ignites every time they hear the “intro tune,” and they seem to focus on knowing the content in the game more because of their determined natures. Description (from web): A Kahoot is a collection of questions on specific topics. Created by teachers, students, business-people and social users, they are asked in real-time, to an unlimited number of “players,” creating a social, fun and game-like learning environment. What Can Kahoot Be Used for in the Classroom? Assessment – Formative Assessment can be elicited through games, discussion, or polls. Behavior Management – I have seen Kahoot engage some of the harder-to-reach students in my classroom. Collaboration – because it works like a “clicker system” – Kahoot can be used individually or in teams. Students don’t need a login. They simply go to kahoot.it and enter the “game PIN” to join the fun. Kahoot seems to be a great tool for real-time formative assessment. Teachers can gauge student understanding, and notice if certain students/populations are not grasping material. The tool is simple and colorful, so students with certain types of disabilities may find it easier to use than other tools. It can be adapted for quizzes, discussions, and polls. The polling/discussion features can especially be beneficial for non-verbal students in inclusive classrooms. Kahoot can be used for a broad range of grade levels. You can adjust the time given to answer each question. This is great for kids who might need more response times. You can manipulate or eliminate points scored. While extremely engaging, I want my students’ comprehension of the material to be deep and thorough. There are facts and details to memorize in a rote manner, but in general I want to employ the highest order thinking as possible. Therefore, I won’t be using Kahoot is to review the same material over and over. It becomes a counterproductive edtech tool to do that. Even if I jumble up the questions and answers, students become quickly savvy to look for the clue word to the answer once they’ve gone through the same Kahoot more than 2 or 3 times per unit. What do you think??? Happy Kahooting! 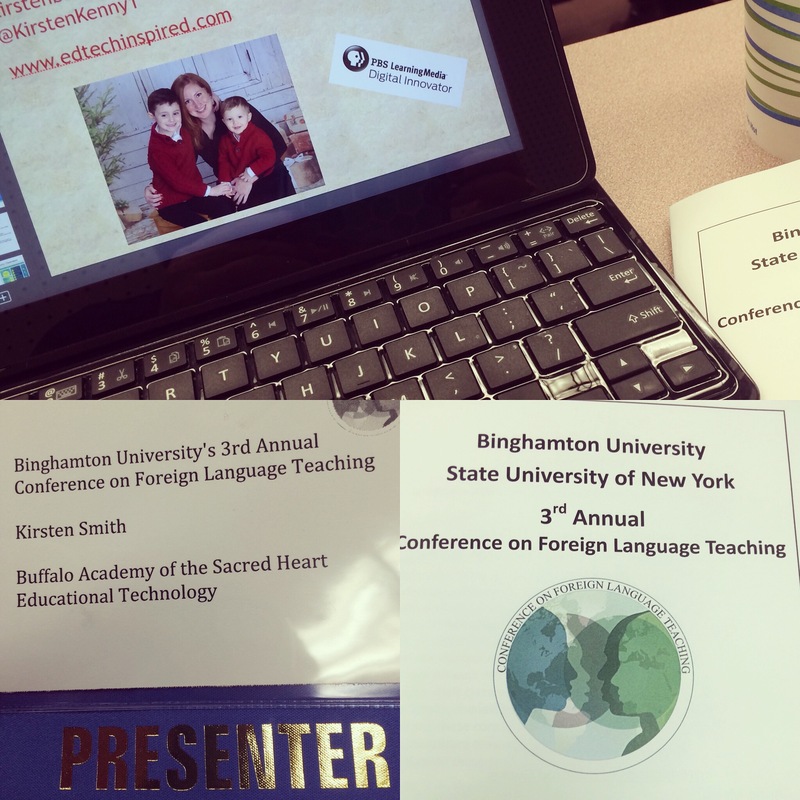 During my time at the conference, I learned a lot about foreign language instruction – namely the “5 C’s.” They are communication, cultures, connections, comparisons, and communities. I gained a great deal of respect for teachers of foreign language. Teaching foreign language goes so far beyond vocabulary, conjugation, grammar, etc. Aside from teaching many aspects of literacy, in many cases having completely alternate grammar rules, these teachers work hard to build cultural schema. The whole idea of a language being “foreign” assumes that students do not know much background knowledge into the language, life, and cultural identity of the learned parlance. There are so many layers to what all teachers do within their four walls, but I realized more specifically about what some of those layers exactly are, and how different they may be from my instructional obligations. My concern at the conference was that I wouldn’t be able to relate my expertise in literacy and educational technology. This ended up dissipating as soon as I had a computer lab full of eager participants. Using Nearpod, I was able to give a brief overview of the “Do’s and Don’ts” of educational technology integration. Then I was able to explain the tools that can elevate any pedagogical approach: Learning Management Systems, formative assessments, note taking, app-smashing, classroom management, etc. I also shared the free, vetted, high-quality cultural archives on PBS Learning Media. The content available on PBS Learning Media is second-to-none. In the end, I was able to show her how to narrow language and cultural references based on geography, dialect, etc. on PBS Learning Media. Since it’s as easy as online shopping, one can narrow down archives and media types based on grade level, standards, etc. I feel I was able to offer foreign language teachers a value-added experience to amp up their classroom technology integration. Again, thanks for having me, Dr. Chesla! And thanks to all the great, dedicated foreign language teachers out there! 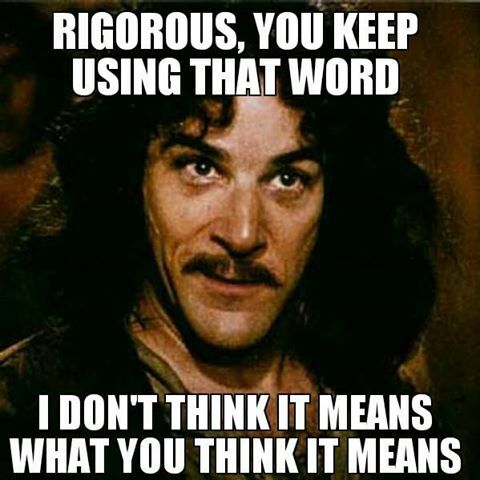 I’ve been thinking a lot about “rigor” lately. It is a big buzz word in education right now. Last June, I was fortunate to attend the Model Schools Conference, where Dr. Bill Daggett showcased his Rigor-Relevance Framework. It was inspiring and motivating to me as an educator. Rigor is the result of work that challenges students’ thinking in new and interesting ways. Sztabnik explains how the great novelist David Foster Wallace would not use stereotypically “classic” works of literature in his 100-level college class. Instead, Wallace chose more contemporary, culturally-popular books. He warned not to write off the books as “easy” or “blow-off” books. In his own genius, Wallace was selecting books that were more accessible and not teaching a difficult book, but increasing the students’ ability to articulate informed opinions/reasoning of their reading responses. This is where real rigor lies. It is not always what we are teaching, but it is definitely how we teach it. Utilizing any tool for instruction in a way that ignites a student is where the real magic lies. I used to have a notion that rigor meant difficulty. As I continue to try to improve my own instruction, I know that rigor does not mean “harder.” It means that students are motivated to accomplish, and that they are aware of themselves metacognitively. Rigorous learning allows students to choose to turn on their thinking. Making your ideas accessible is not the same as dumbing it down. Edutopia also has a great infographic about what learners pay attention to here. Also worth a look. I find that the more I differentiate my instruction, the higher the overall engagement. If tasks are more creative and open-ended, students tend to let their imaginations run wild and get more immersed in the task. Immersion is actively diving into something more deeply. In my book, that is what rigor looks like. Choice within the content material is also an accelerator of engagement, in my opinion. Giving students options on what they read, or how they present what they know has shown to foster engagement in my own classroom. This gives a confidence boost to the students who like to “swim upstream” – and allows them to shine. As confidence goes up, so does one’s commitment to learning, and rigor is the by-product. So, almost a year later – how has rigor been focused on within my lessons? What have I changed? What have I eliminated? How has rigor been increased/decreased by the inception of our 1:1 iPad classrooms? I teach 9th graders. They often have one foot in middle school, and one foot in high school. 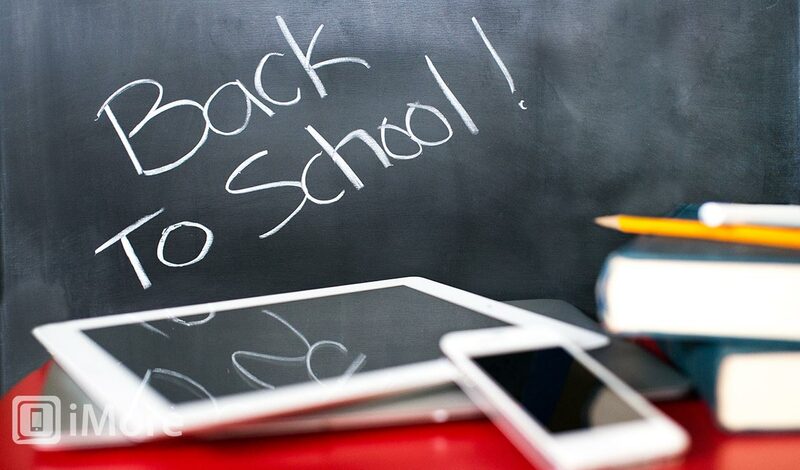 The students they are in September are vastly different than the students they are by the following June. Some of them are extremely tech savvy, and blow me away with their ability to administrate their high school courses electronically. Others struggle with the distraction the iPads present. Although we have been vigilant to minimize the distractions, they are inevitable. I have learned not to use iPads for every task. Although I have created a paperless classroom this year (sans summative assessments), I need to allow students choice in what works best for them. For example, some prefer reading in their paper textbook, others like viewing the pdf of their textbook online. Novelty and diversity in tasks are key. In my previous post, I discussed how “edtech” is not innovation. In the same way, difficulty is not rigor. Metacognition is the other piece I have learned to add into each task, in order to increase engagement and rigor. Taking a moment to show students how to think about the task, open their awareness, and create a mindful group of learners makes each lesson I teach more successful than it would have been without the metacognitive piece. Discussion, and having students explain things back to me are intellectually stimulating. Pulling ideas out into the “big picture,” pushing into the micro level, applying it to their experiences in life to ignite relevance all have shown to help relate to what my students are learning. Increase of rigor is not guaranteed by these approaches, but more possible. Have a happy, inspired day!